New year, new beginnings! 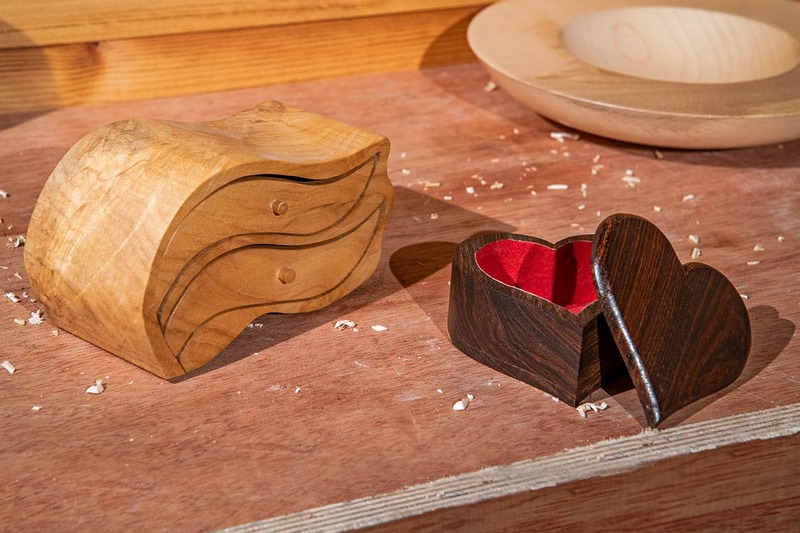 It’s the month to start something new and if you’re thinking of taking up a craft in woodwork then we’re here to help. With so many diverse projects you can try, it can be daunting knowing what tools and machines you’ll need to get going with your hobby. But, with a machine range designed specifically for the craftsperson, in-house expertise and our passion for anything woodwork, we want to help inspire and kickstart your craft journey. 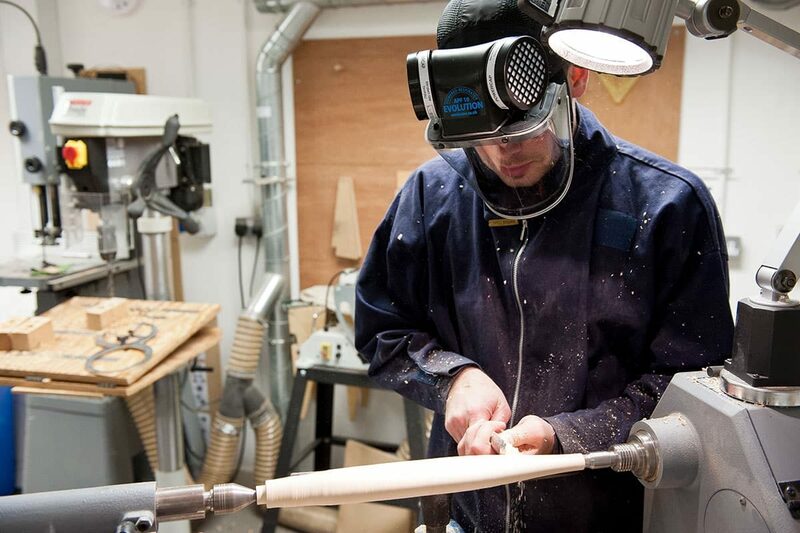 Discover more about this lathe and enjoy a FREE Introduction To Woodturning Session in your local store. Understand the basics of woodturning, including exploring chucks, sharpening your tools and finishing techniques. 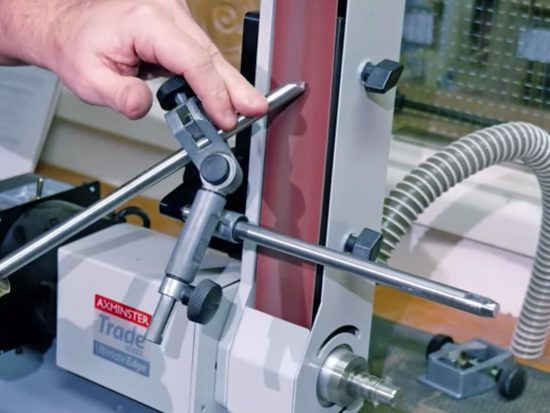 Alongside your lathe, you’ll also need to look at purchasing various lathe accessories and buying your initial turning kit can be daunting with such a wide and varied range of components available. The Axminster Woodturning Starter Kits come packaged together in a robust box and include a range of lathe accessories to get you started and beyond! Why not take a look at what project inspiration and guides we have for buying your first lathe tools? The bandsaw has an enviable reputation for being the most useful machine in a workshop. 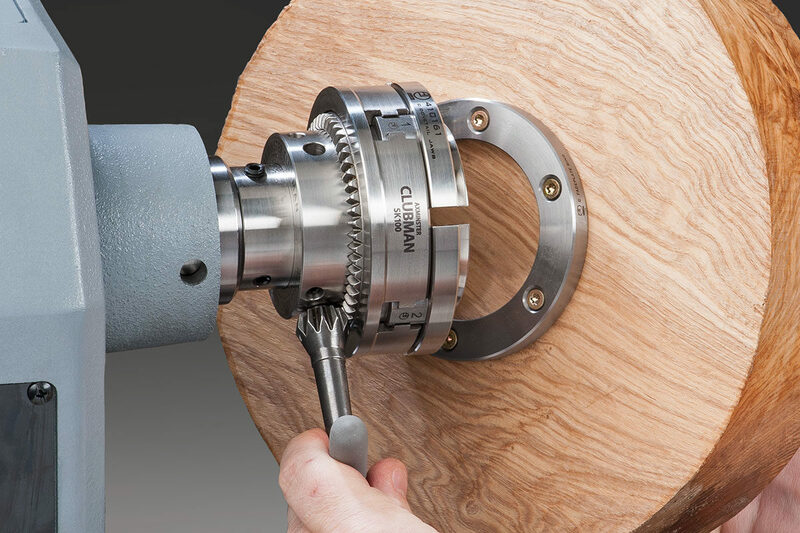 Whether you’re prepping material to use on your lathe or using it to create unique projects on their own, the bandsaw is a versatile machine that can be used for multiple uses. 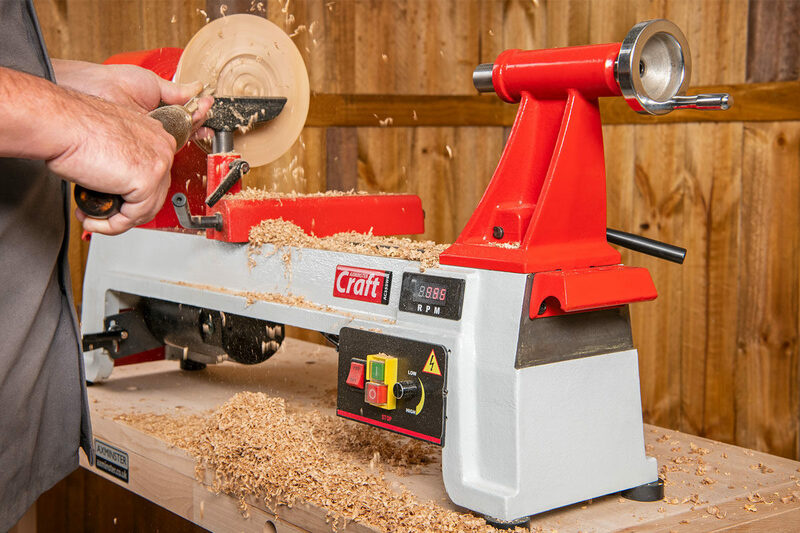 The AC1400B Craft bandsaw is great for anyone looking to start woodwork. It’s small, compact size means you won’t need a lot of space to use the machine, whilst its welded steel chassis, upper and lower blade guides give you strength and control of what you’re cutting. The useful depth of cut makes this machine ideal for making small children’s toys, doll house making or household items like chopping boards. Plus, if you’re thinking about trying pen turning this machine is great for sizing down the pen blank. A step up from the AC1400B is the AC1950B bandsaw. The extra power gives you the ability to take on similar projects to the AC1400B plus larger projects including small items of furniture. In addition, if you’re looking at learning to turn, you’ll also be able to prep timber for smaller bowls and candlesticks. Another machine to help with your woodworking projects is the pillar drill. 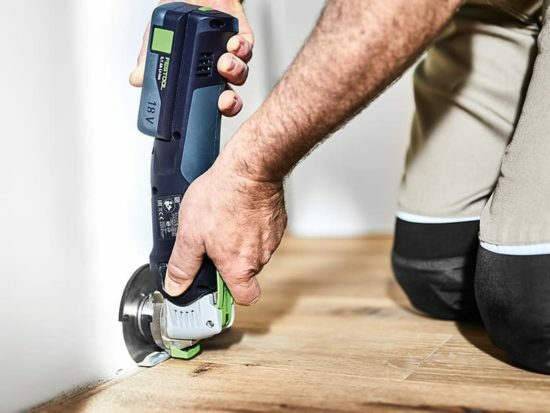 Providing you with accuracy and power that no hand drill can deliver. The AC285PD is a great entry level machine. Giving you precise, repeatable drilling so you’ll be able to get on with different projects that showcase your creativity. Useful for prepping all your soft and hard woods quickly and easily is the AC318BT benchtop thicknesser. 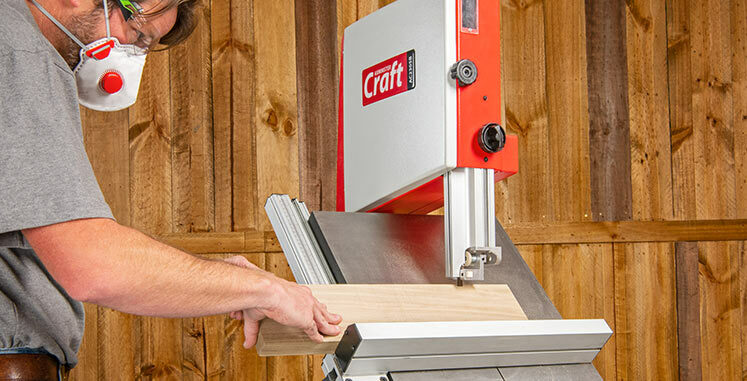 Portable and powerful, this machine allows you to move quickly onto creating your unique woodwork projects and is easy to store when not in use. With all the excitement of choosing your machines and deciding what projects to have a go at, it’s easy to forget the dull areas, such as health and safety. But, when woodworking, wood dust is inevitable and as well as getting everywhere, breathing it in can be incredibly dangerous. To help keep the dust at bay our useful Buying Guides make it easier to select what personal protection is right for you. Or if you know what you need, shop our Health and Safety Workwear and Dust Extractors. 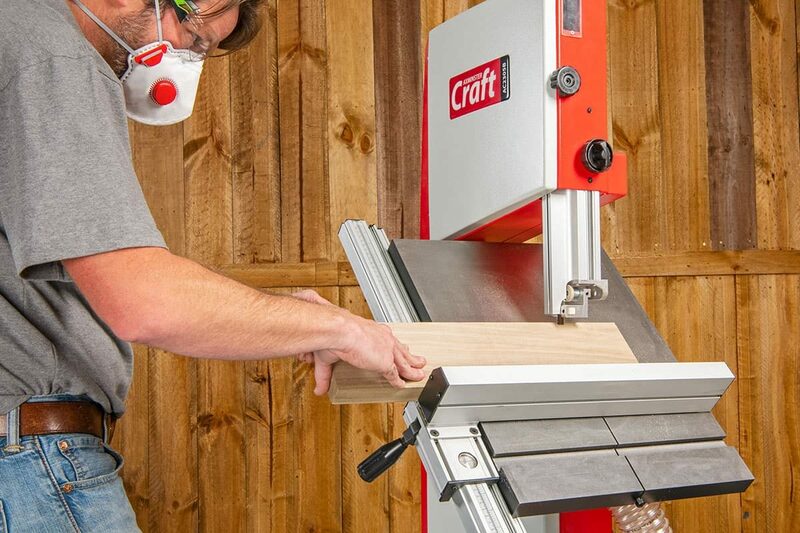 A great, entry level workshop extractor for your woodworking craft. Suited to most benchtop machines and smaller floor standing machines, especially bandsaws, sanders and scroll saws. 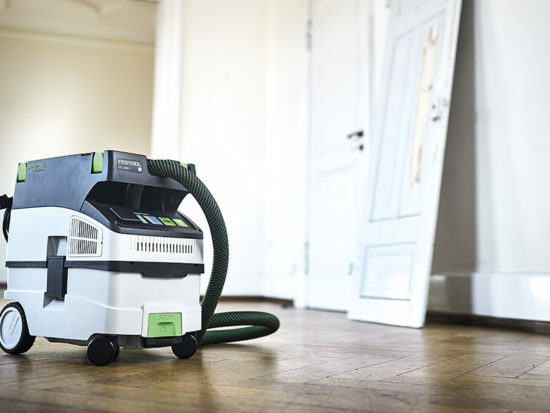 In addition, this extractor also works as a great alternative to your household vacuum cleaner! Available in March. Compatible with the AC50E Portable Dust Collector is this flexible extraction hose. Easy to use, it comes complete with rubber cuffs making it quick and simple to re-connect because of the degree of elasticity to accommodate extraction outlets. 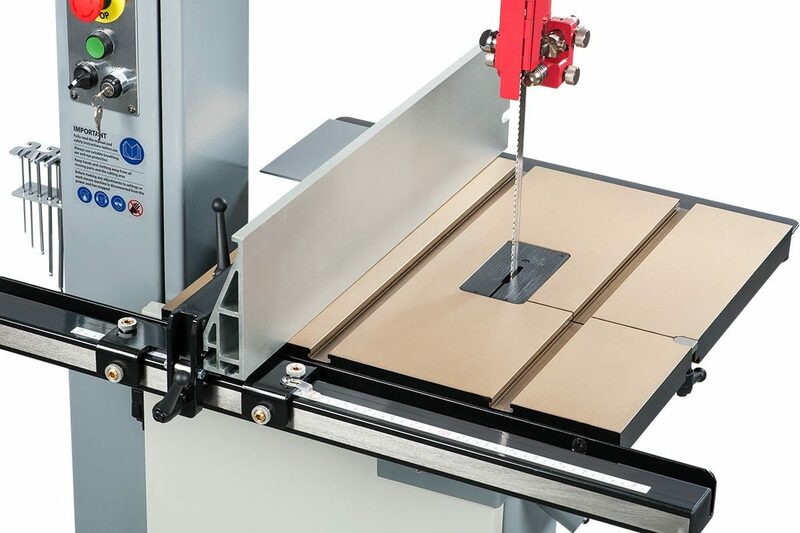 Compatible with various woodworking machines including the AC1950B Bandsaw. Plus, if used with a Stepped Hose Adapter it will fit machines such as the AC318BT Benchtop Thicknesser and AC1400B Bandsaw. 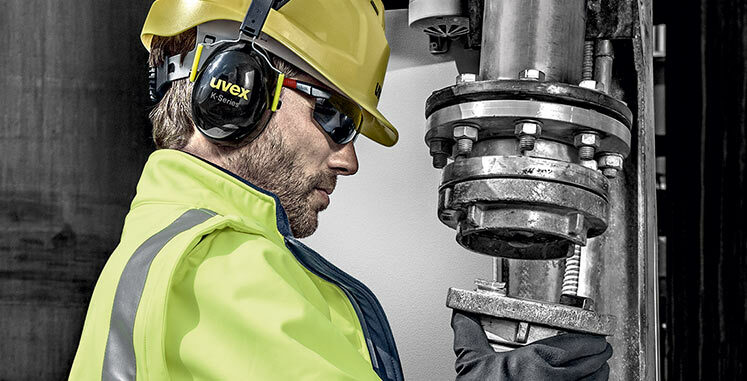 Combines both eye and respiratory protection. Have you been inspired to get crafting? 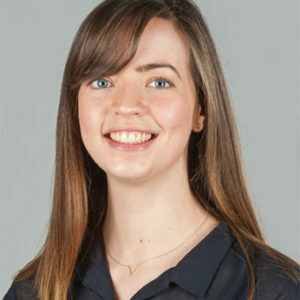 Looking for guidance on setting up a small workshop of your own? 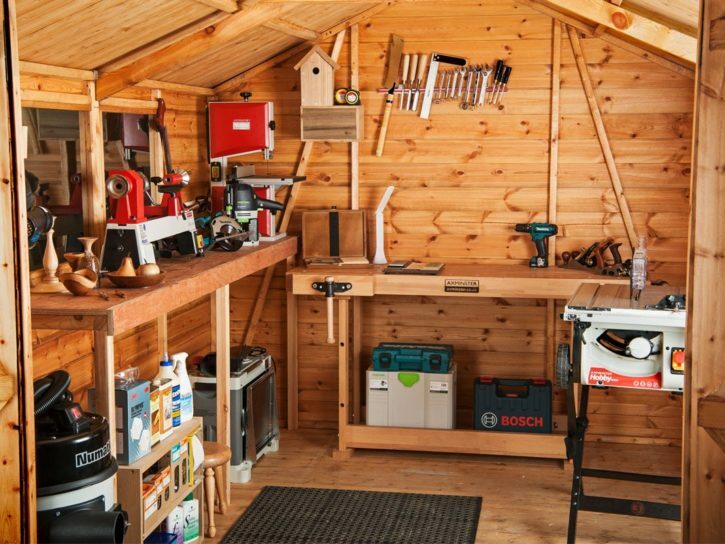 Our helpful How To Set Up A Small Workshop article will talk you through some of the essential tools you’ll need to get started.